March 17, 2009 – Every year since 1994 the Central Penn Business Journal has released a Book of Lists designed to recognize businesses as well as provide networking and detailed data. 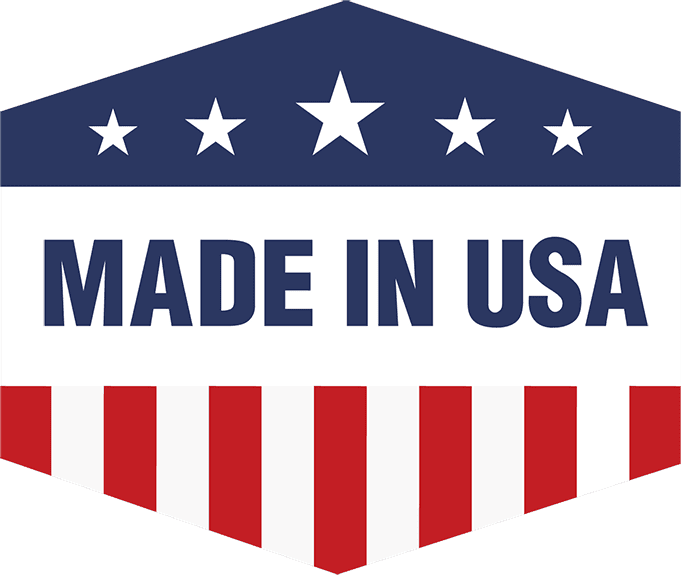 This year, USA Gypsum ranked number 4 on the list for best recycling companies in Central Pennsylvania, determined by tons recycled in 2007. 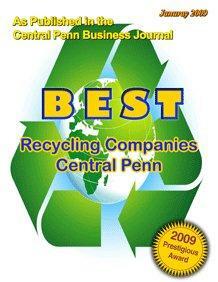 They were the only business specializing in drywall recycling to be recognized.